You must make reservations at least 5 minutes in advance of the time at Ciao Pasta. 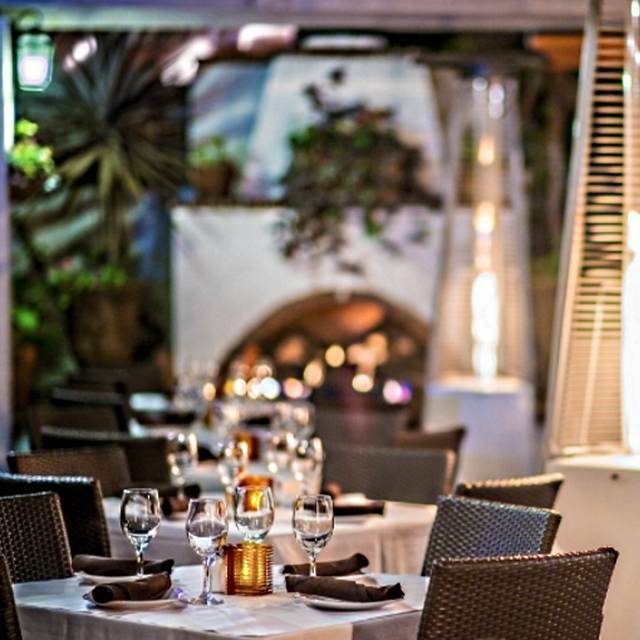 Ciao Pasta offers the most authentic flavors of southern Italy in a historic setting reminiscent of the old world. 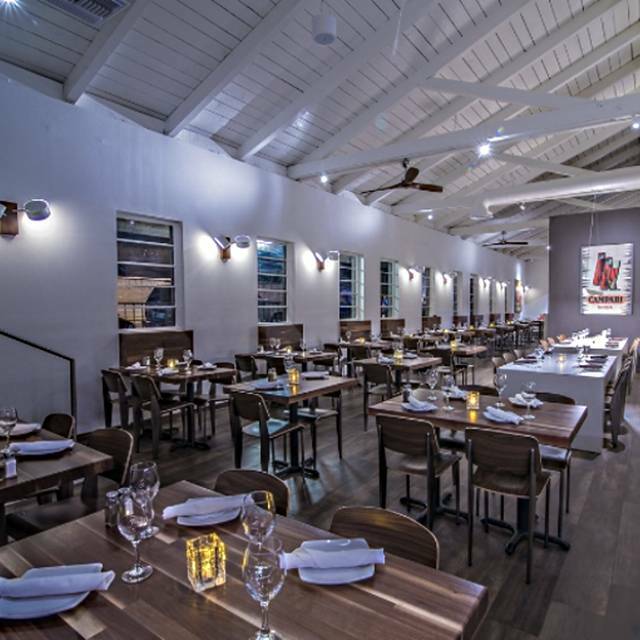 Located in San Juan Capistrano, California, the restaurant serves upscale Italian fare using the finest quality ingredients. Such menu items include marinated eggplant parmesan, goat cheese salad, breaded chicken breast and oven baked halibut. Ciao Pasta offers unique blends of flavors using old family recipes that are sure to delight friends and family alike. 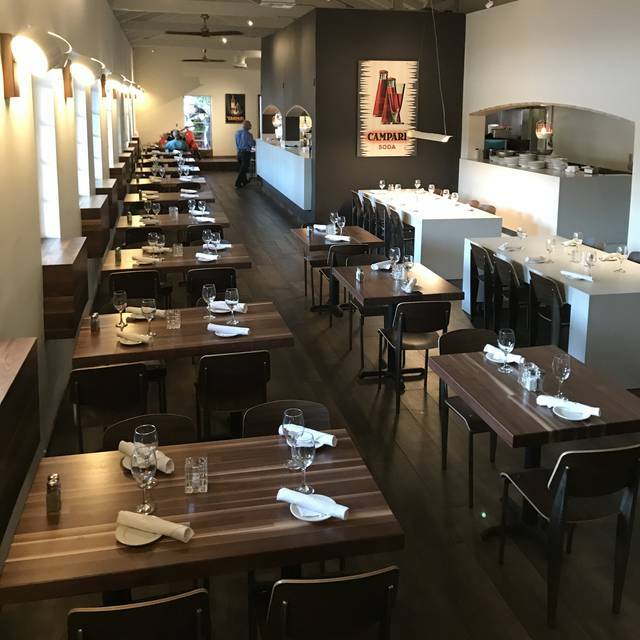 Happy hour at Ciao Pasta includes discounted house wine and beer, where guests are free to indulge in the beverages as they share affordable salads and calamari appetizers. 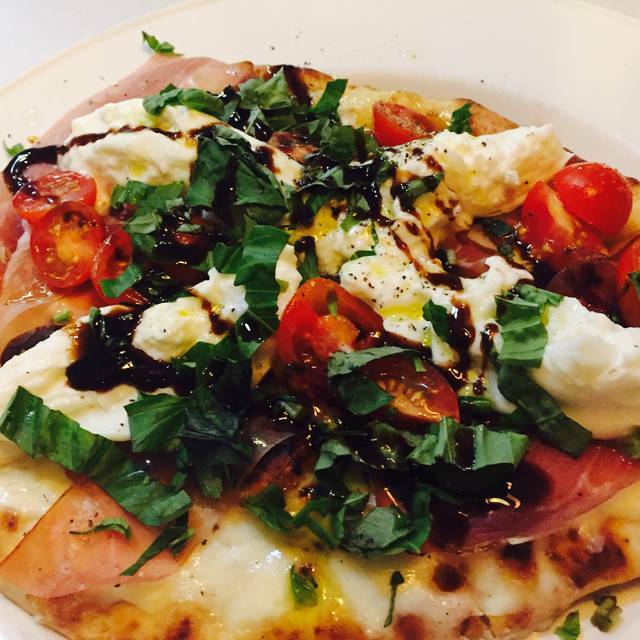 Enjoy homemade martinis and wood-fired pizzas for a comfortable and fun dining experience. Had early dinner there the other day. It is right across from the Mission. Very nice and authentic Italian food. Ciao Pasta is our go-to place whenever we want Italian food. 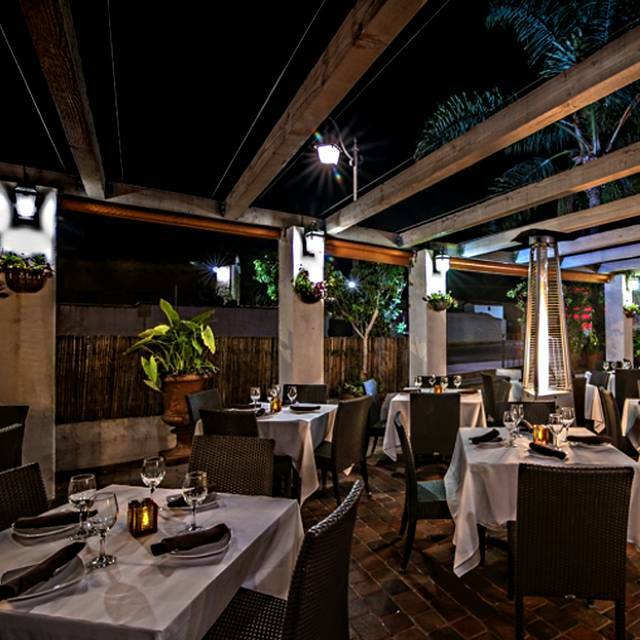 Always delicious with great service & atmosphere when you sit on the patio. It's always fun to eat by the San Juan Capistrano Train Station, and Ciao Pasta was another good experience. The food was delicious. I had the Salmon salad, and the Salmon was fantastic. My kids had pasta dishes, which were finished without complaint. Plus, they have kid friendly portions of their dishes. I am a family of 5 so price is always a concern, and I believed the value for the price paid was good; however, I wish the kids meal prices were less. Very good food, and seated right away with our reservation. Server could have been a little more attentive but was fine. 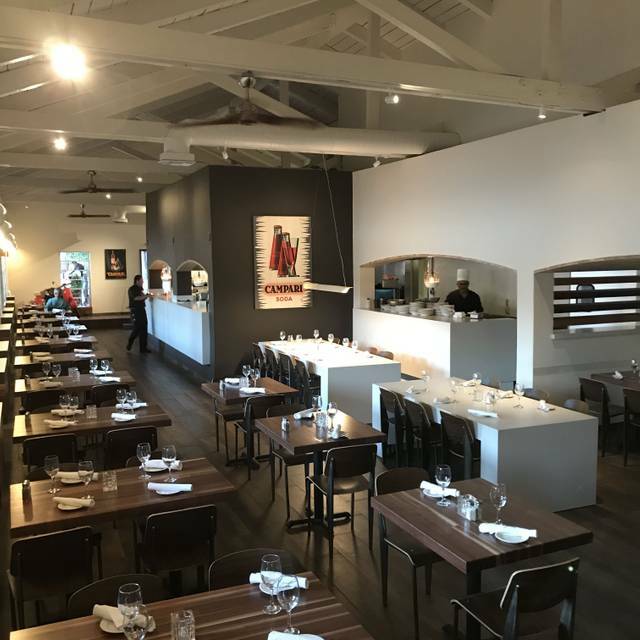 Ciao Pasta is a great place in San Juan Capistrano. Always a lovely time here! Highly recommend. We had an enjoyable evening at Ciao Pasta. We arrived at 5pm for drinks and appetizers in the newly remodeled bar. We then moved to the patio for a delicious Italian dinner and desert. After dinner, we moved back into the bar for after dinner drinks. Buon appetito! We had the best meal at Ciao Pasta! Service was exceptional! Can't wait to go back! Had a great birthday dinner with my adult kids. Everything was great. This was our first visit but it will definitely not be our last! The food and service were very good. We had bruschetta and caprese for appetizers, lasagne, lobster ravioli and short ribs for mains and spumoni for dessert. We enjoyed it all! 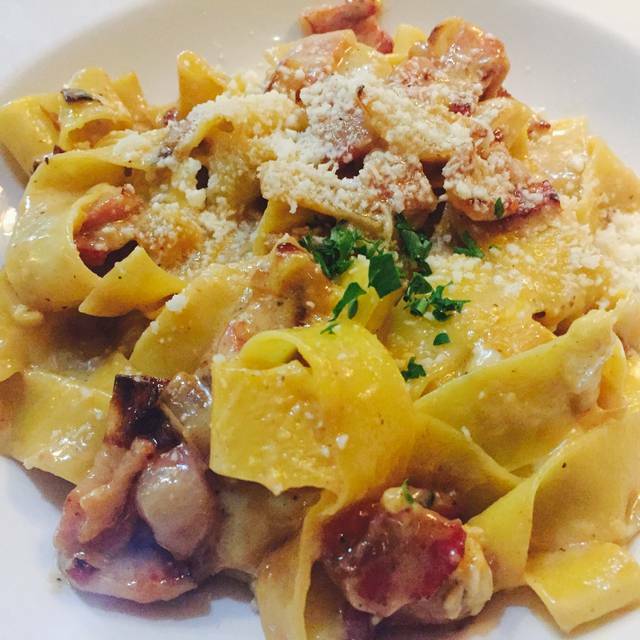 We love Ciao Pasta; it never disappoints! Great Italian food and great service. We love it for date nights as well as family dinners with our littles. I made a reservation based on the reviews and decided to try it. Everything was FANTASTIC! We had reservations and were seated immediately. Started with caesar salads which were delicious! Went to our mains. Had everything from the rib eye, to the chicken parmesan to a couple different pasta dishes. All were phenomenal and cooked to perfection and our liking. The red sauce is AMAZING! Would absolutely go back! Waiter excellent and also food. Great place to eat , we will be back. Very nice selection of Italian food. The patio was very nice although a little chilly. Food was very good and flavorful. Very close to the Mission. It had been several years, far too long since we had been to Ciao Pasta. We will not be away that long again, ever. 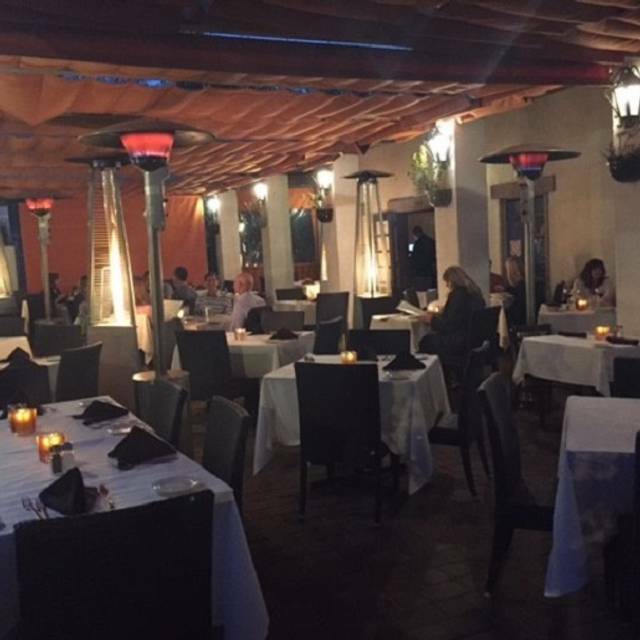 The service, the food, the ambiance and the staff combine to make this place a 10 out 10, best restaurant in San Juan Juan Capistrano! The ravioli was fabulous as was the Gnoochi and the Tiramisu was to die for. Thanks you for a great evening and delicious meal! Always a great night at Ciao Pasta. Excellent service, fantastic food and awaiting the next time! We love Ciao Pasta- we come here about 2x/month on our date night. Ciao Pasta never fails to deliver good meals, and friendly, good service. Great experience. When the restaurant is full, indoor dining noise can be quite loud. Free parking in lot shared with train station or street parking. Service and special drinks were fantastic. Recommend making reservations and we'll come back soon. Food is always great as well as the attention the staff provides their customers. Pasquale is constantly walking around making sure all is good. Great place. Always consistant. Ciao Pasta is our "go to" place. Love it!!! We took some friends who hadn't been there before and they loved it too. 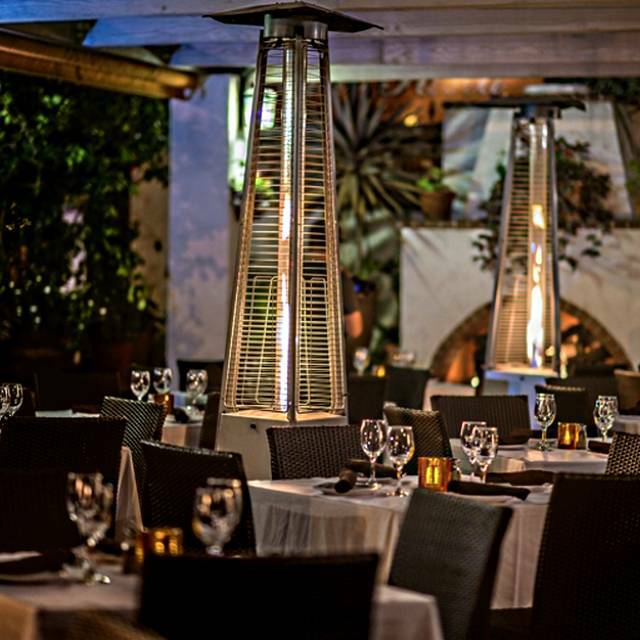 Eating on the patio with the heaters was great - such a nice atmosphere. Jorge is terrific - has been our favorite waiter for years. My first thought is: very, very, very noisy, you can’t hold a conversation. The place seems like a family restaurant, with lots of children and food gear for them, the portions are enormous and you definitely will have enough for the next day. If that’s what you are looking for then, this is the place for you. Highly recommended. It was our first time eating at Ciao and we will definitely be back. Very good Salmon and vegetables!! Best I have had in a while. Salmon was cooked perfectly!! Very happy. Table of six and the noise level was loud so be prepared. We all liked the new remodel they did inside. It was sprinkling out side so we had to sit inside and were happy. Highly recommend this restaurant. Great location, food, and value. Service was a little inattentive this visit, but the last visit was fantastic. We had a lovely dinner on Valentine's Day at Ciao Pasta. The service was excellent and the food is always delicious. We don't normally order dessert, but since it was Valentine's Day, we decided to indulge in the chocolate lava cake...amazing...and not too sweet...it was served with vanilla ice cream...perfect ending to a wonderful meal! Menu has changed. Not as good as prior visits. Service was slow! Great atmosphere and food was delicious. My husband got the short ribs and I got the lemon chicken-we ate every bite. I made reservations for Valentines Day and we got right in and had excellent service. Branzino fish was outstanding. Their specula that night. Filet perfectly with seasoning and vegetables. Pasta always good. Delicious food, great wine selection, excellent service! Celebrated a family birthday. Excellent service by Jessepe and the helpers. Quickly set up a propane heater and our family was made very comfortable. All of the pasta dishes were superb. My wife ordered a pizza which was very good. Overall our entire family enjoyed the experience at the restaurant and we will return. We enjoyed the caprese salad and the scallops fria Diablo. Borne delicious. First, the food was fantastic. I had the pappardelle carbonara, specifically so I could see how it compared to the same dish I had in Italy. It is a very different dish in Italy than it typically is in the US. I think their version of it was very close to what I had on Italy. The sauce is not thick and heavy at all. It is very light, but full of delicious flavor. I was there with two other people and they both cleaned their plates so I can only guess they liked their food as well. The waiter was nice, but I had a hard time understanding him. He had a heavy accent and the place is noisy. I will definitely be coming back. The food is amazing! We first visited on New Year’s Eve so wanted to try on a regular Saturday night. We were not disappointed. The food was again terrific, although the fish special was already gone by 7pm. However, the pasta special was superb as well as was the lobster ravioli. We will definitely be going back with more of our friends.